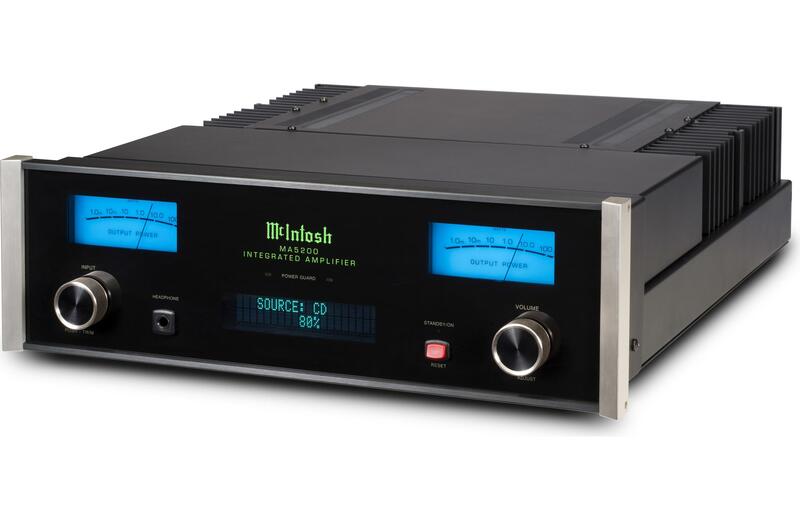 The MA5200 delivers the full McIntosh audio experience in a sleek, compact size. Its 100 watts per channel is perfect for modestly sized listening spaces. If connecting to a TV, please make sure you can select "PCM" output in your TV's audio menu. 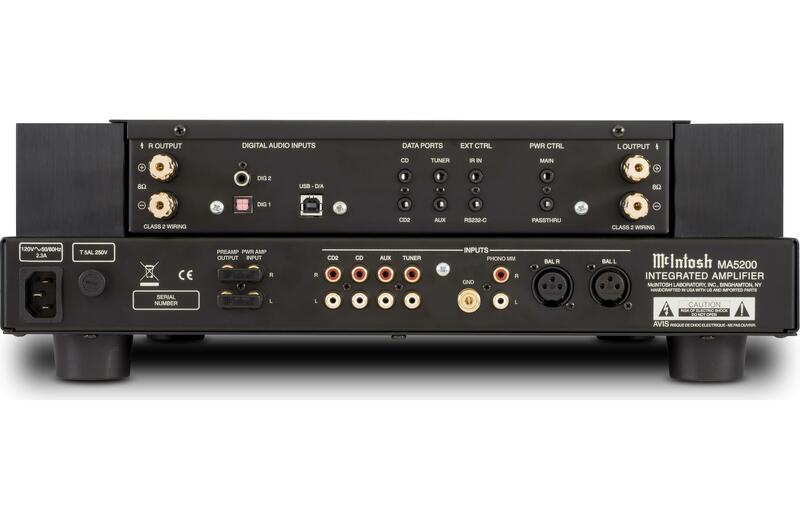 The built-in DAC cannot decode multi-channel Dolby® Digital signals.